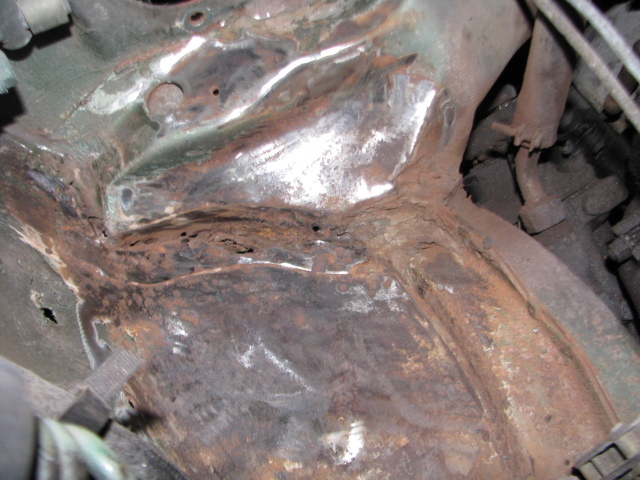 Passenger side rusted out , all will have to repaired . 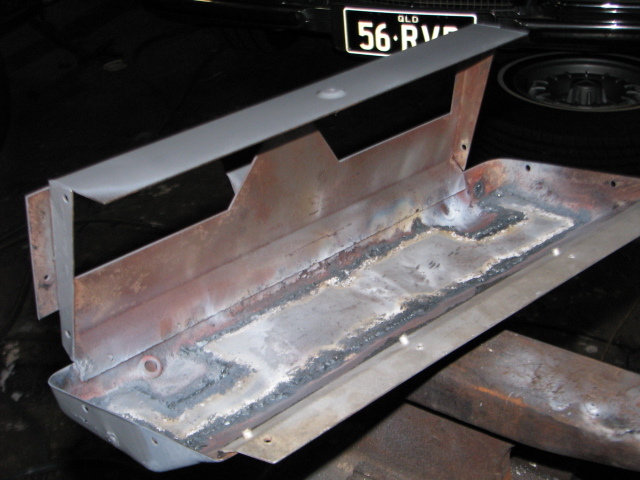 Front cross member behind bumper has been replaced at sometime in the past but never welded to secure it in place ….Not a good idea as it is just floating there. 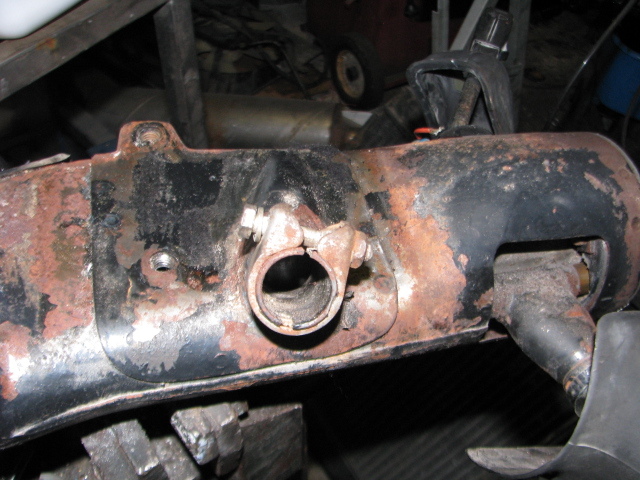 New exhausts installed to replace the rusted out originals which had lasted since 1972!. 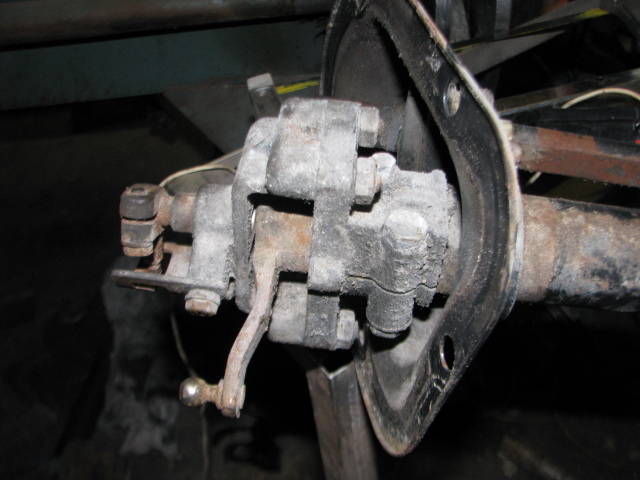 Drive shaft has new flex disc and trans has new shift rod bushes. 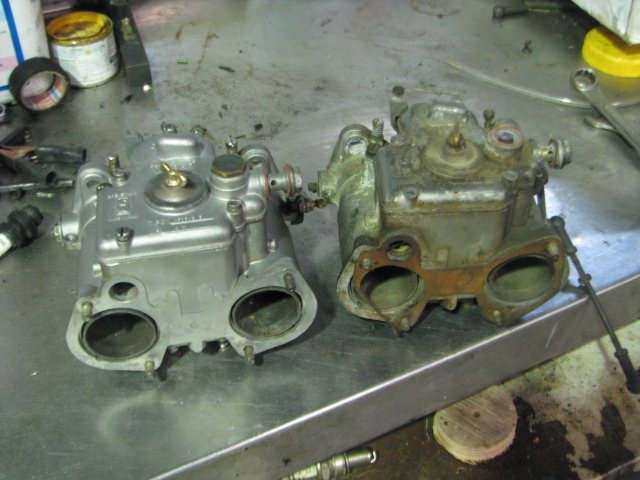 This entry was posted in Conversions and modifications., Mercedes Benz W109-018, Mercedes Oldtimer Engine rebuilding, Mercedes Oldtimer Service, Mercedes V8 engine overhaul, Uncategorized, Wet Blasting in Brisbane Queensland and tagged 250 SW108012, Mercedes Benz W109-018, Mercedes W108 restoration, Mercedes W111 restoration, oil seals, vaquablast process, wet blasting on June 25, 2016 by briskiwiron. 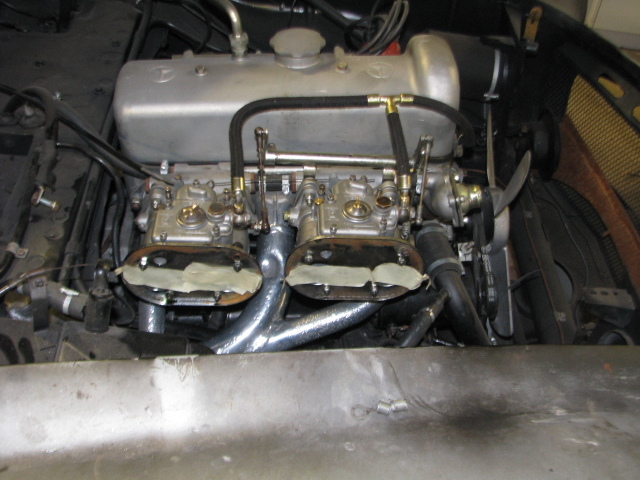 Mercedes 280 SE 3.5 ute conversion. 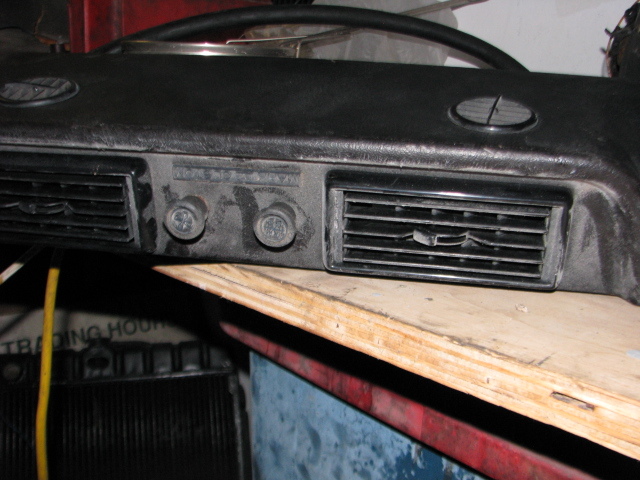 In these pictures of the distributor, the inside is full of the damned bicarb which was used to strip the older paint of the cars body before painting. 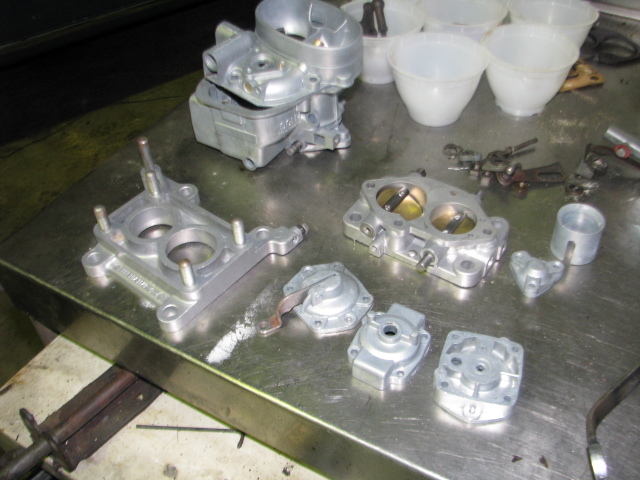 The distributor will be stripped and overhauled because the bicarb will affect the fuel injection trigger points which are in the lower part of the distributor. 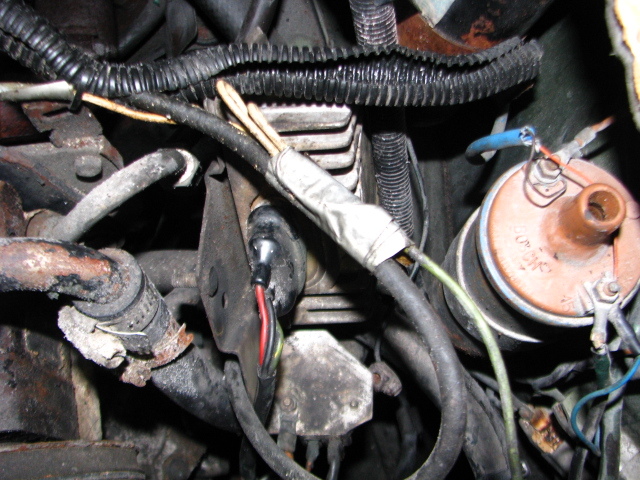 In this picture it can be seen that the bicarb has infiltrated the igniton wiring. 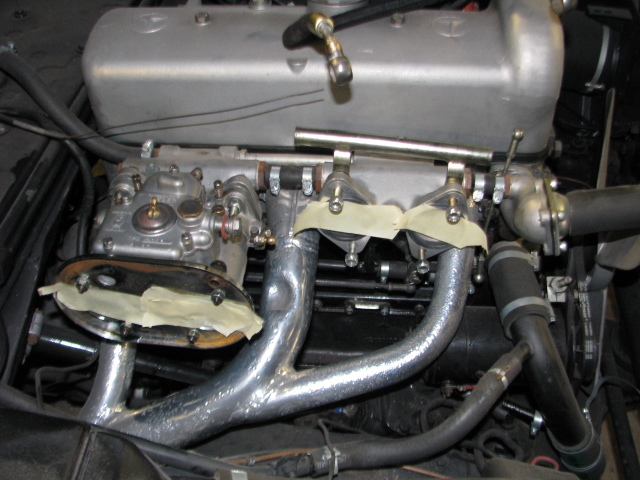 This entry was posted in Conversions and modifications., Mercedes Oldtimer Engine rebuilding, Wet Blasting in Brisbane Queensland and tagged Mercedes W108 resdtoration, Mercedes W108 restoration, vapour blasting, vaquablast process, wet blasting on June 29, 2015 by briskiwiron. 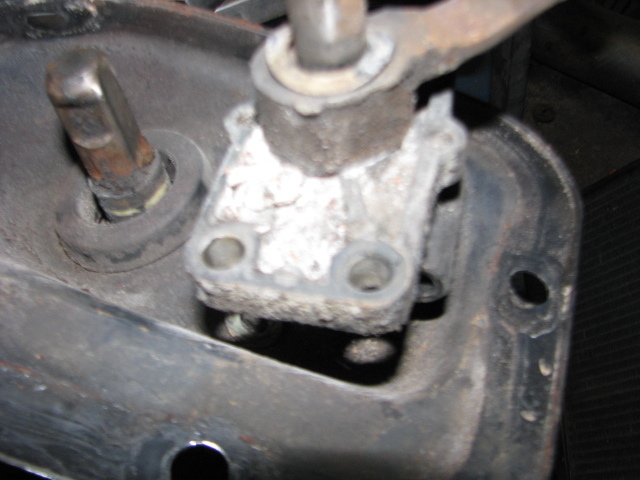 The booster was a bit rusty looking so i t has been decided to strip it down. 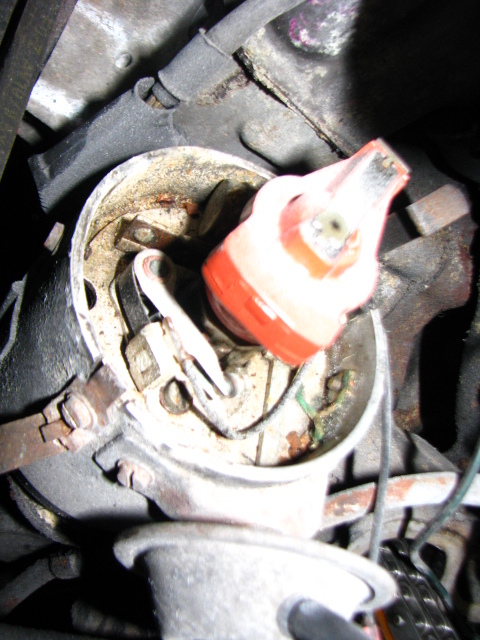 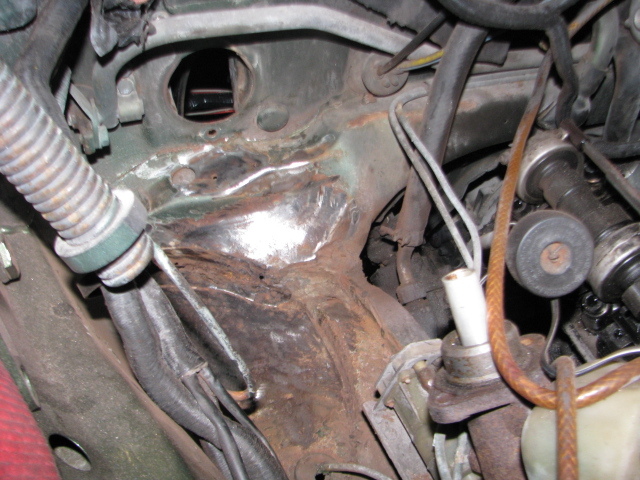 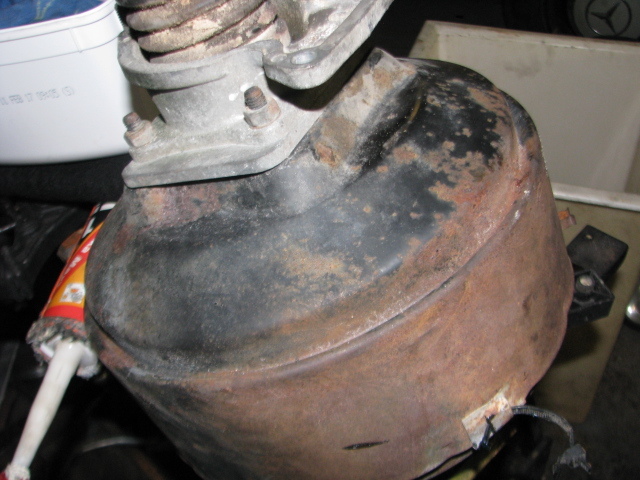 and clean it up .After pulling the master cylinder off,it could be seen that the booster was full of fluid….. as can be seen ,the booster contained close to 3 liters of brake fluid. 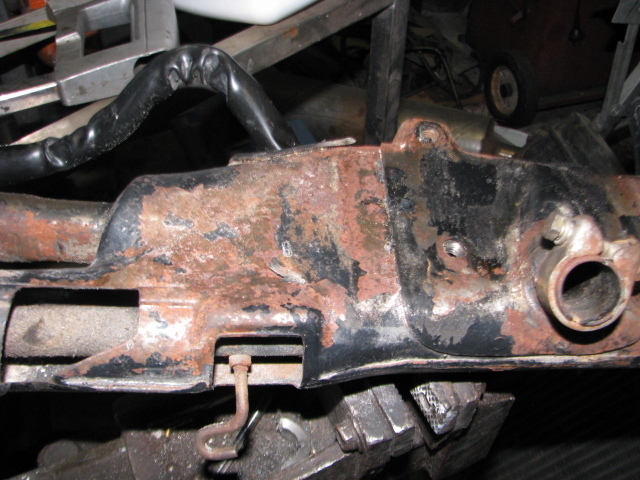 The steering column was then pulled and examined,more BiCarb! 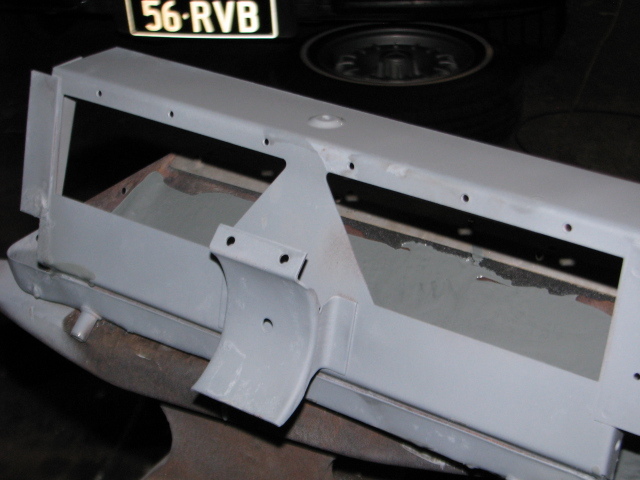 ,and the paint had been attacked and needed redoing . 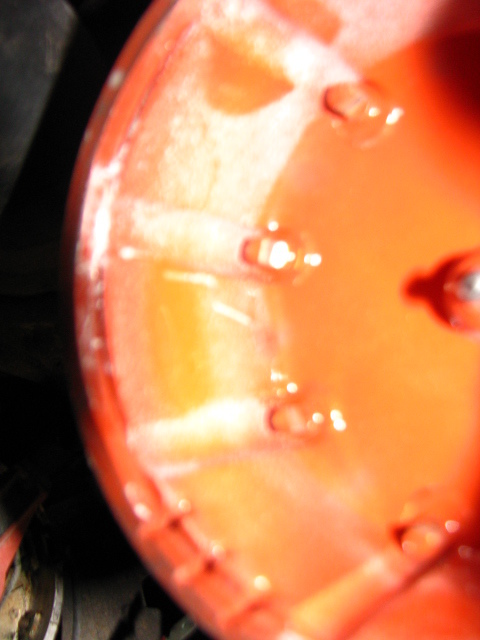 This picture shows the extent of the biCarb inside the gearshift mechanism. 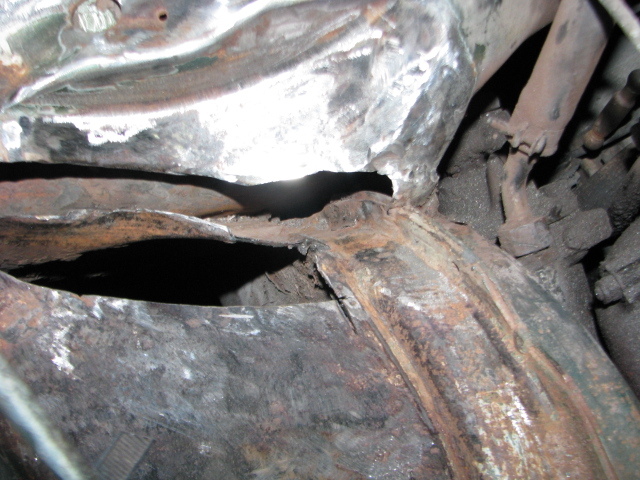 Under the booster,the firewall and the right front chassis rail join was rusted out . 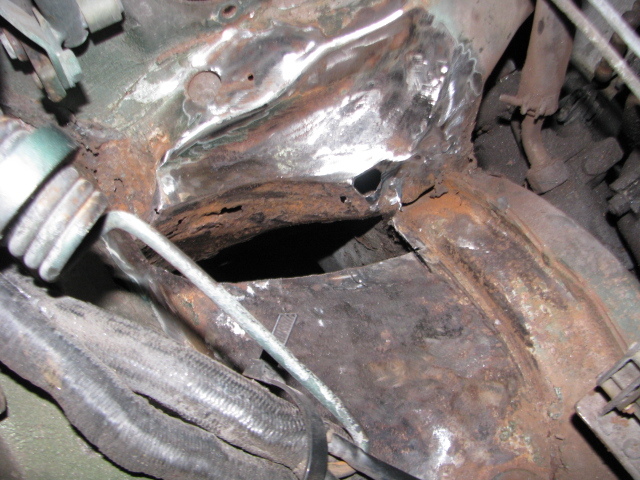 The rusted metal is removed and replaced with fresh metal. 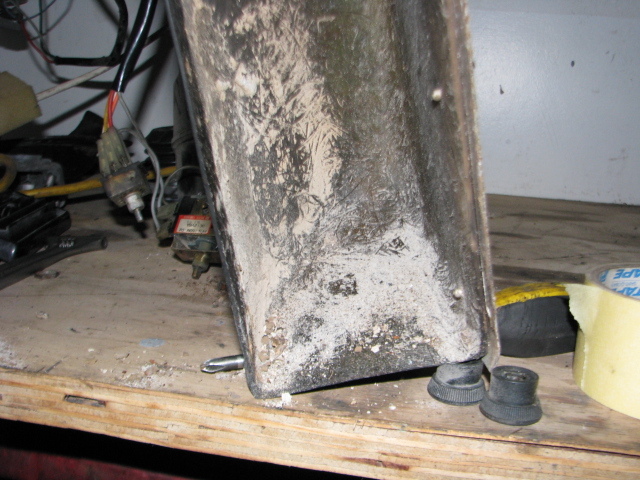 Nest Job was to rebuild the Air con and once the housing was opened up,it could be seen that the evaporator was full of fluff and BiCarb. 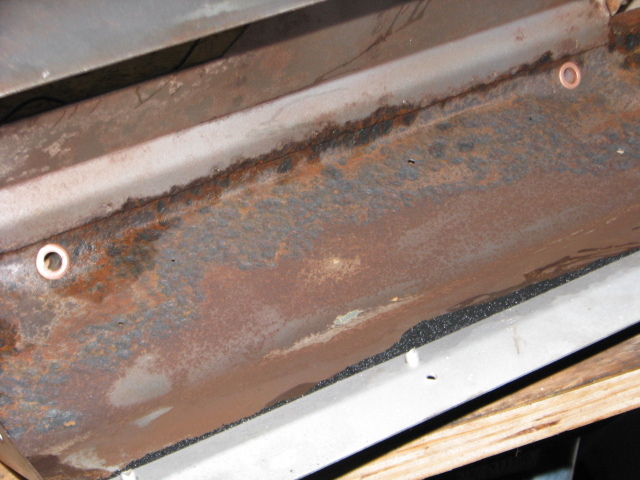 The bottom of the evaporator housing was rusted out so a new peice of Zinc anneal was welded into place to repair the bottom .Condensation won’t leak into the car now,. 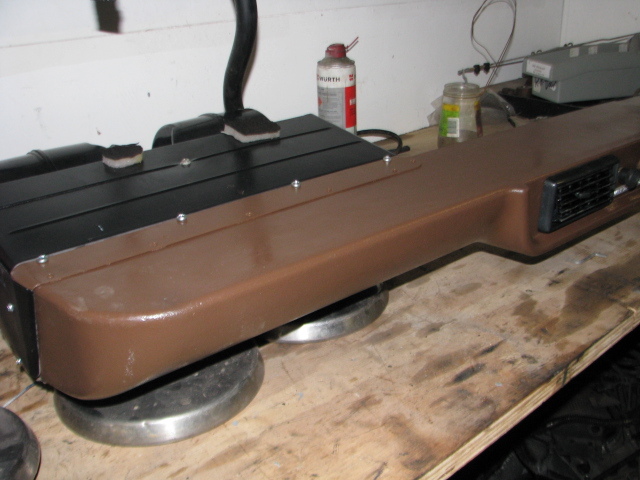 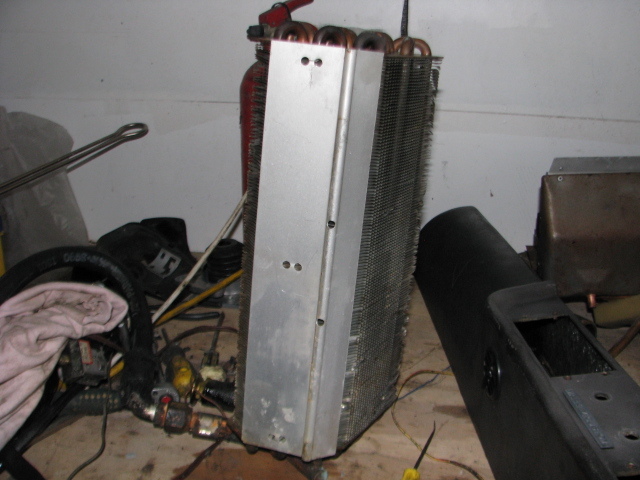 the evaporator has been flushed and the fins cleaned and straigfhtened .Once the new bottom was welded in ,the housing and panels were zinc primered,then primed and fisnh coated in black .The foam liner was replaced and the unit reassembled and the fans tested . 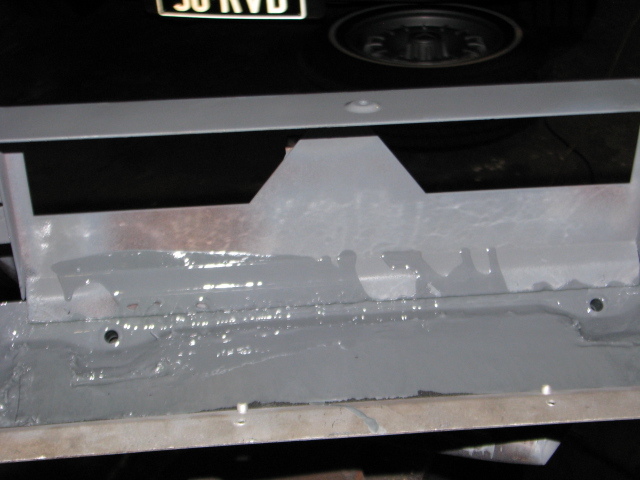 This entry was posted in Conversions and modifications., Mercedes Oldtimer Service, Wet Blasting in Brisbane Queensland and tagged Mercedes W108 restoration, vapour blasting, vaquablast process on March 29, 2015 by briskiwiron. 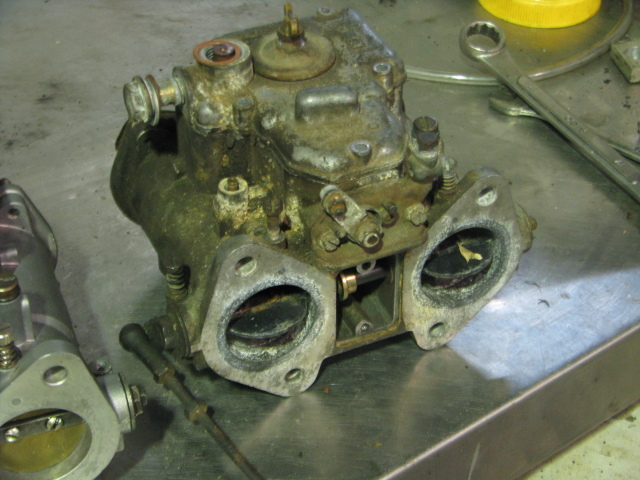 I’ve been restoring a 190SL for an owner and part of the task involves rebuilding it’s non standard DCOE carbs. 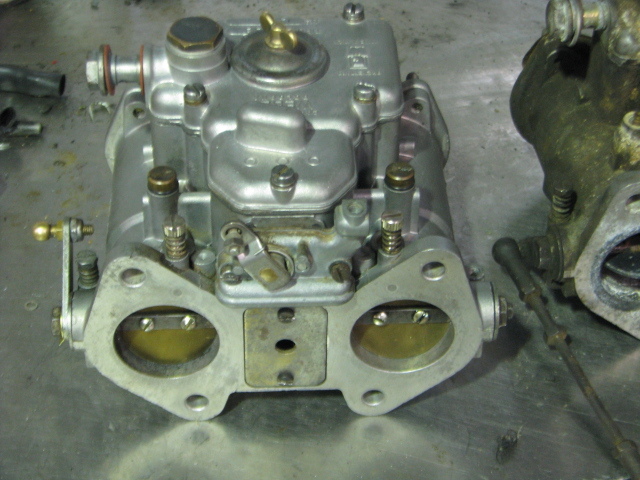 A lot of W121’s were fitted with these over years to get around the problems thrown up by the awful Solex side draft carbs originally fitted. 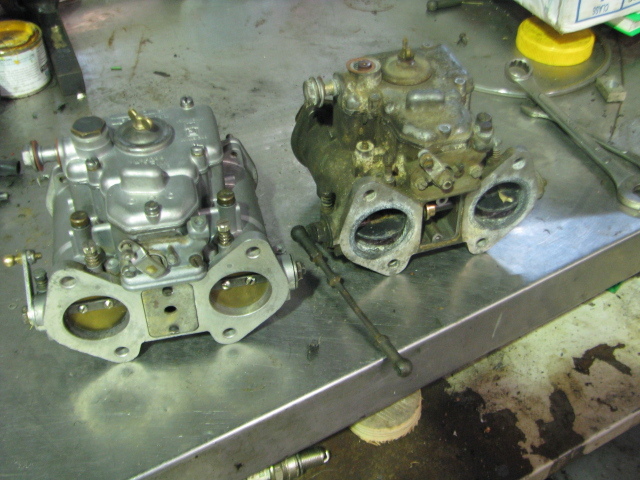 As can be seen in the left photo the chokes have signs of water from the fuel supply.Carb on the right after stripping ,wet blasting and rebuilding. 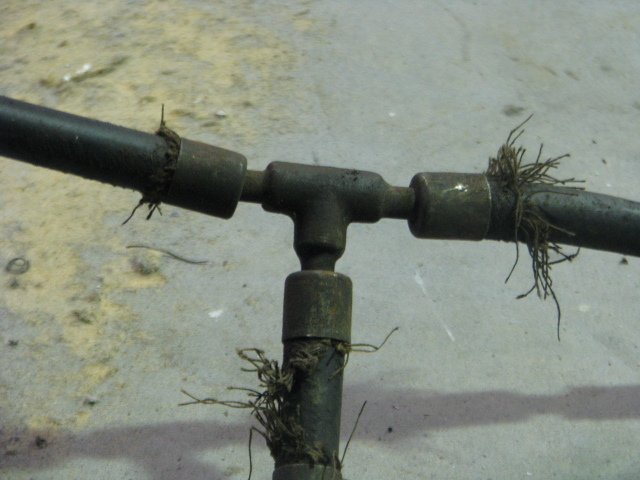 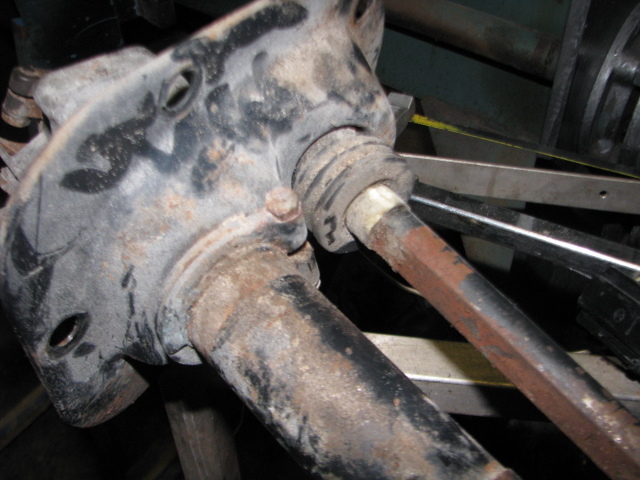 Below is how the original fuel pipe looked before restoration . 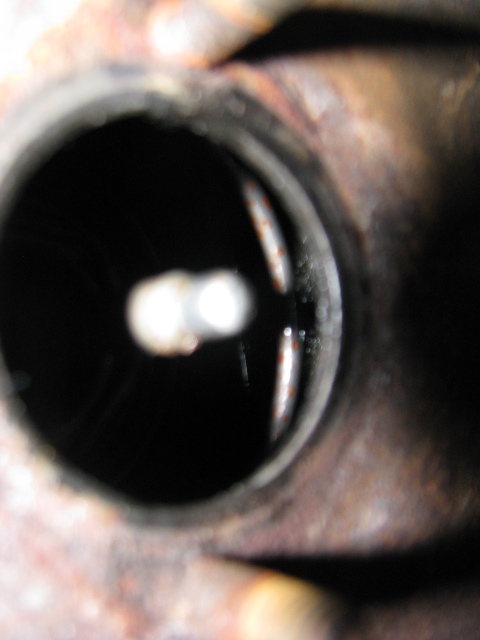 Below the original pipe after replating the pipe and ferules with the ends resoldered back in place. 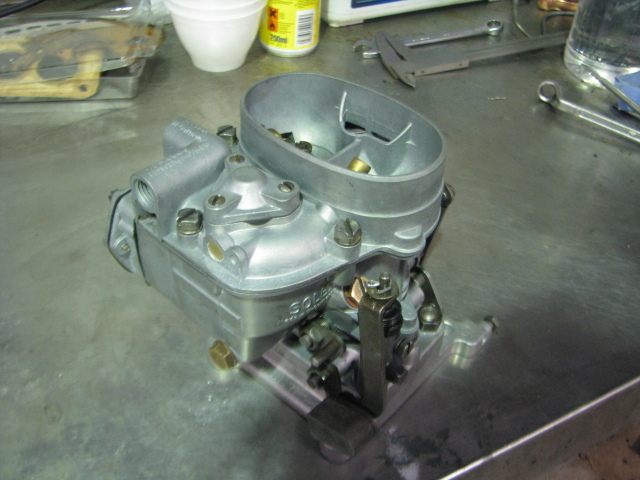 Temporary mock up of the rear carb in place. 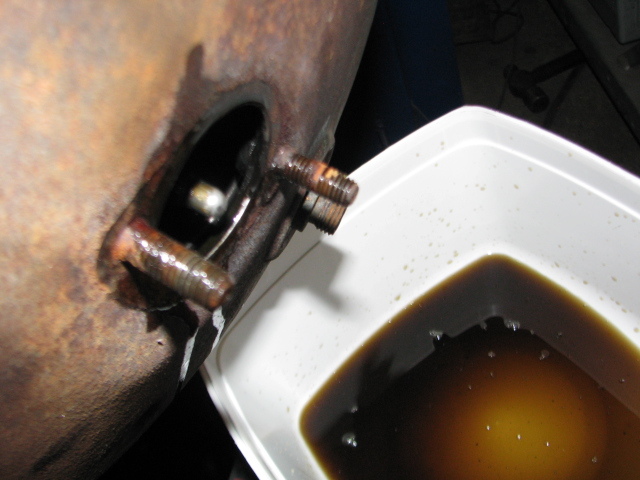 This entry was posted in Conversions and modifications., Mercedes benz 190SL restoration, Mercedes Oldtimer Service, Wet Blasting in Brisbane Queensland and tagged alloy restoration, bead roller, Mercedes Benz 190SL W121, oil seals, vapour blasting, vaquablast process, wet blasting on October 12, 2014 by briskiwiron. 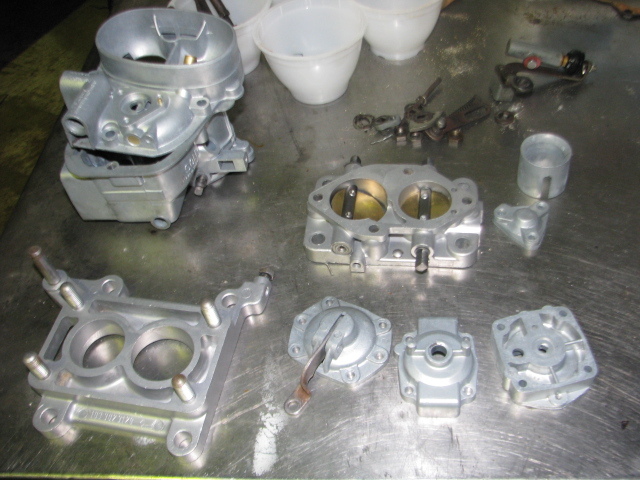 All rerassembled and ready to be fitted back on the car in a few weeks ,for tuning. 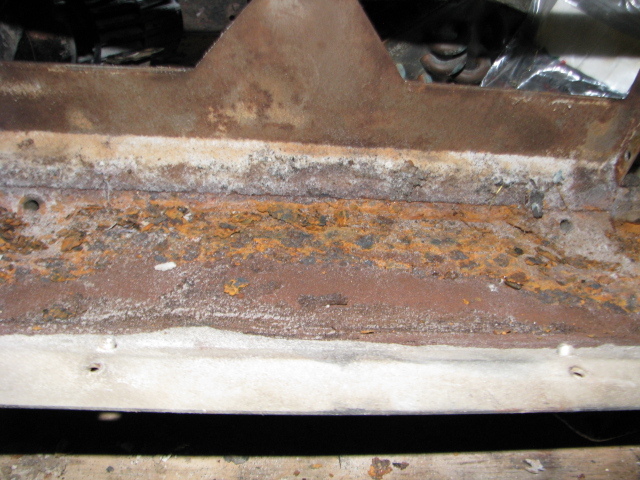 This entry was posted in Non Mercedes Rebuilds, Wet Blasting in Brisbane Queensland and tagged alloy restoration, vaquablast process, wet blasting on October 12, 2014 by briskiwiron. 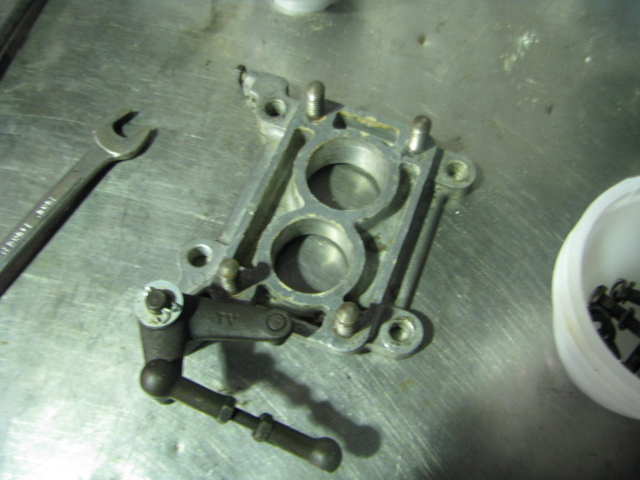 i was asked recently if i could overhaul this Solex twin down draft carb. 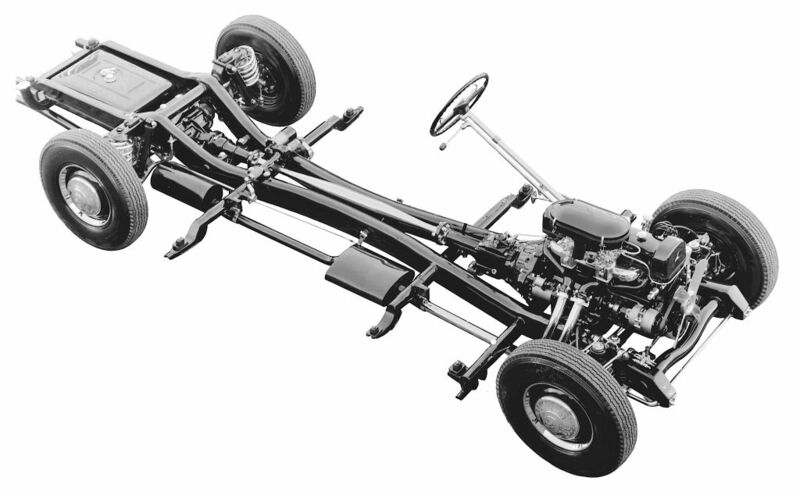 It’s a 32 PIAATA the same as found on Mercedes 220Sb W111 models of the early 1960’s. 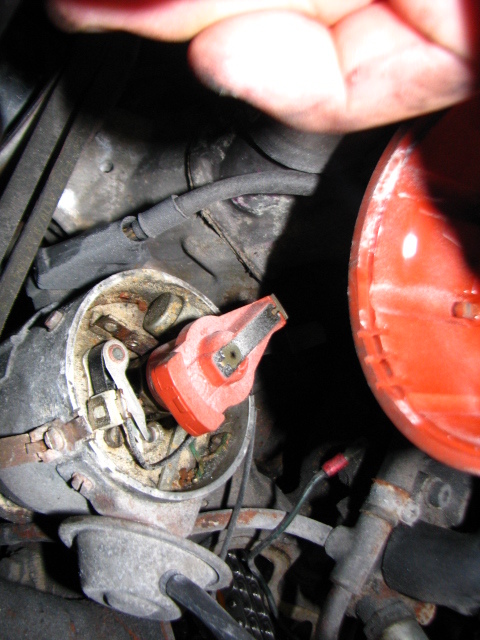 This one was making the car hard to start. 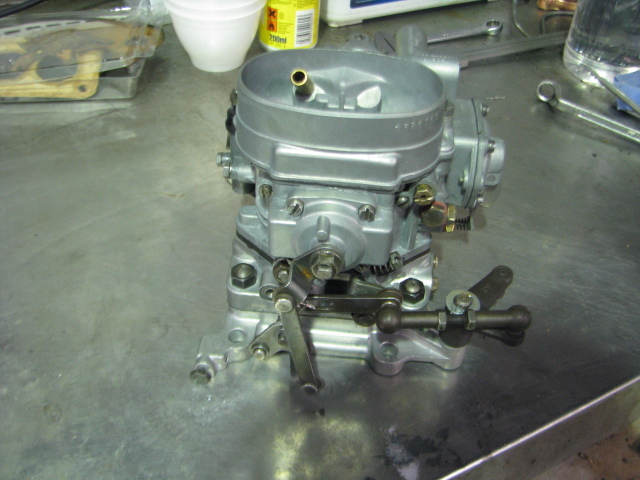 Everything appeared normal on strip down but it’s missing a vital part,a valve in the accelerator pump.I’ve given the housings a clean while waiting for the gaskets to be delivered. 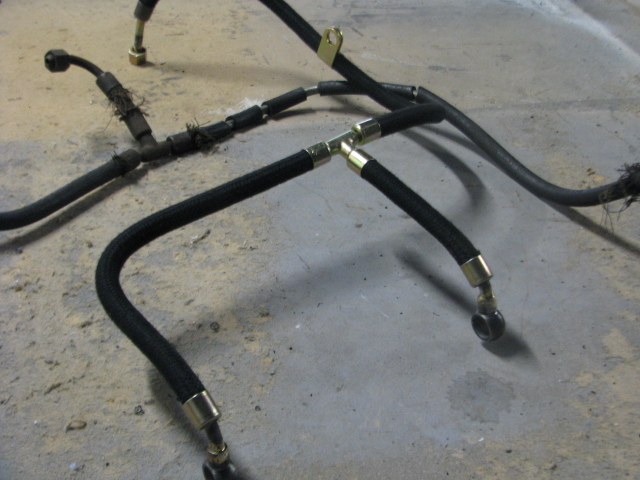 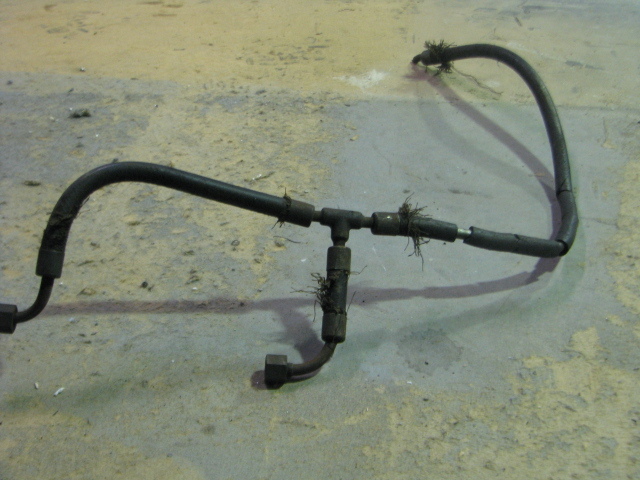 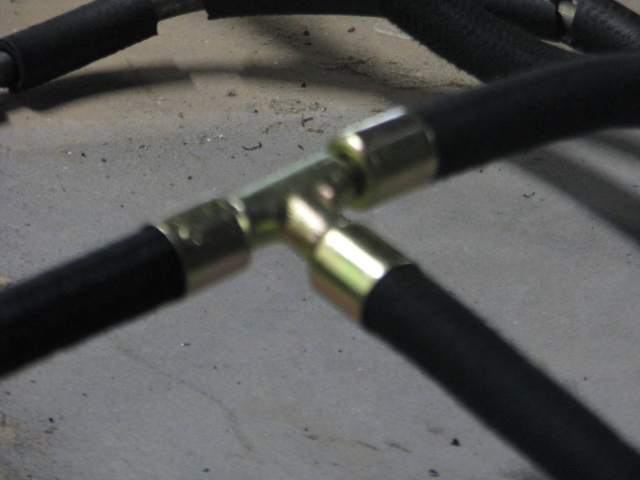 There is also a special adapter for the Borgward manifold . 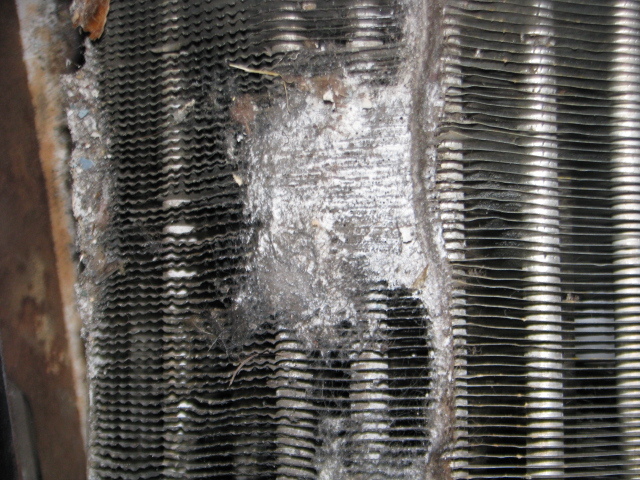 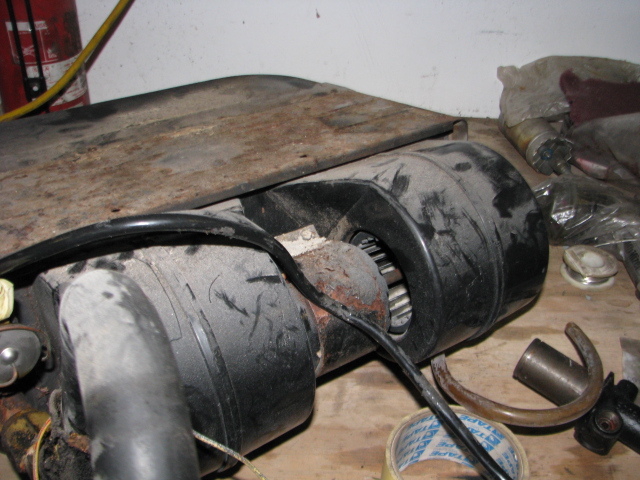 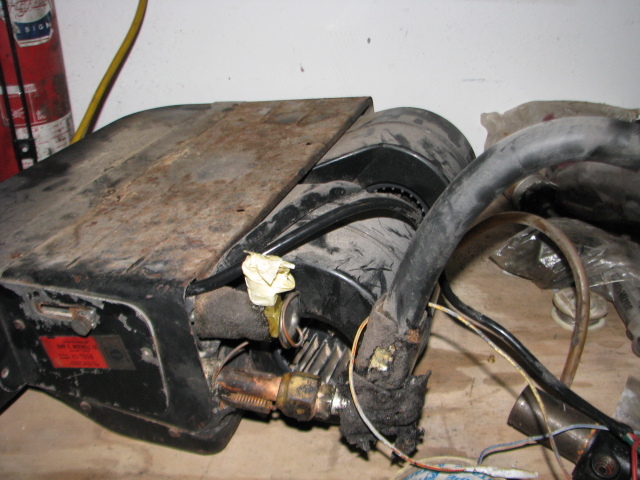 This entry was posted in Non Mercedes Rebuilds and tagged vapour blasting, vaquablast process, wet blasting on September 25, 2014 by briskiwiron.